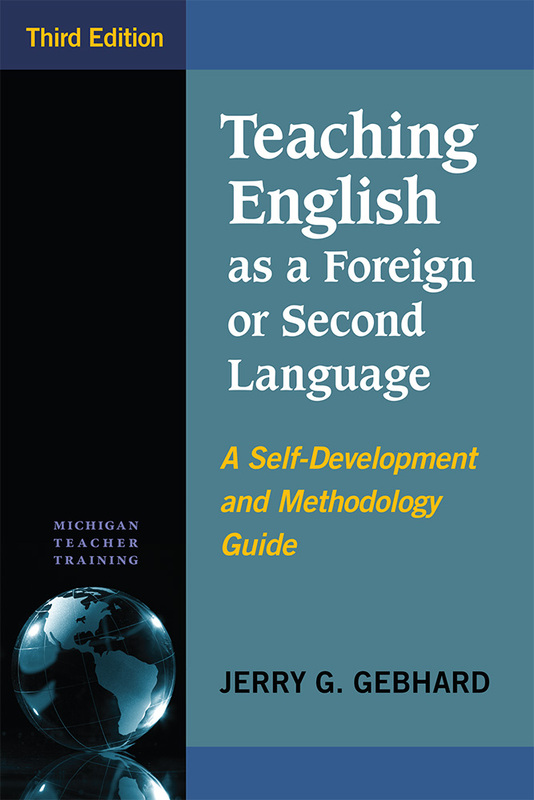 Like previous editions, the third edition is an ideal teacher development text for pre-service and in-service EFL/ESL teachers, as well as a guide for those who find themselves teaching English overseas but who do not have a master's in TESOL. 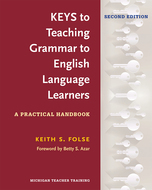 discussions of task-based teaching, student presentations, how corpus linguistics can inform teaching, metacognitive reading strategies, collaborative writing, assessing writing, and the teaching of grammar. 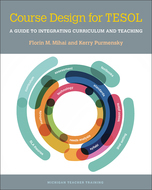 The lists of recommended resources that appear at the end of each chapter have been updated, and all research and pedagogical practices have been revised and updated.